A boat licence is required to operate a boat in Alberta. A written boat exam must be taken. How do you get a boaters exam and licence? 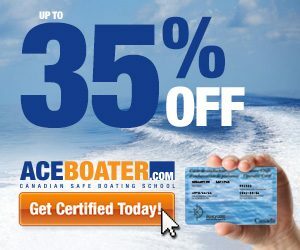 We do not process course registration or testing through our website, but you can get a $5 discount by going through our partner at AceBoater.com. Enter the coupon code RICHMOND at checkout.